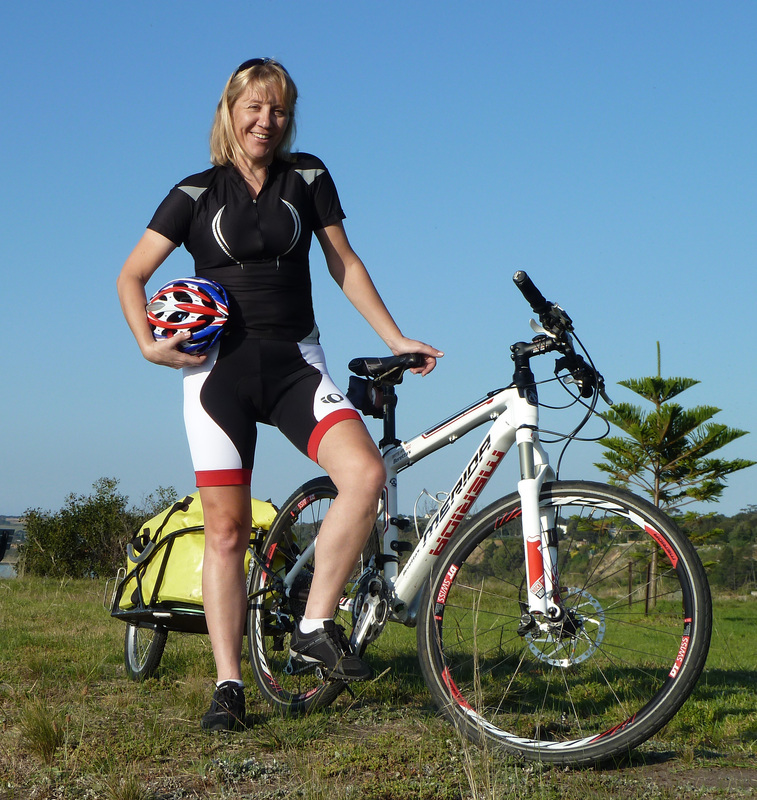 Kerry-Lynn Dixon is embarking on the journey of a lifetime as she prepares to cycle from Geelong to Darwin to realise a life-long educational dream. The 43-year-old single mother of two is set to embark on her 29-day, 3850km ride next week to don her graduation robes and mortar board in the Top End. Graduating with a Bachelor of Arts and Bachelor of Teaching and Learning from Charles Darwin University, Ms Dixon is using pedal power to support a cause with a difference. Ms Dixon is riding solo to raise awareness about the importance of education for everyone regardless of their age or circumstance. “If I, at the age of 43 can work, raise two teenage sons and study for a degree, then anyone can,” she said. “I want young students in schools to realise the importance of studying hard, aiming high and achieving their goals, all as a way of preparing for life beyond school. Ms Dixon said her decision to undertake such a challenging task was, as she describes it, “a logical choice”. “I was consumed with how I could make my graduation one of the most significant moments of my life,” she said. As an enthusiastic cyclist, Ms Dixon said she couldn’t think of a better way to get to her graduation night than by biking it. “As a result of my epiphany, Pushing for Education was created and has grown from strength to strength,” she said. Ms Dixon will leave Geelong on Saturday, 16 April to arrive for CDU’s mid-year graduation ceremony to be held from the 19-20 May. For more information on Pushing for Education and Ms Dixon’s story visit www.pushingforeducation.com.